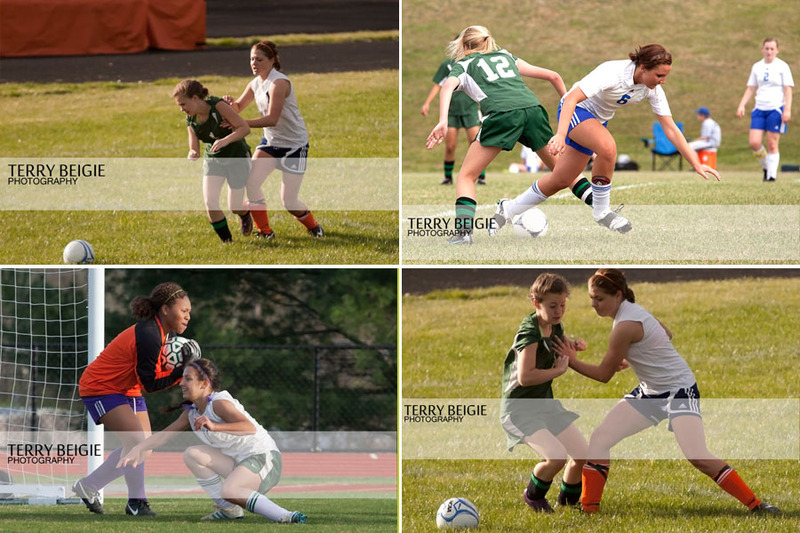 I love photographing sports. In the fall I purchased my Mark II and my 70-200mm L lens (I’m kind of in love with that lens, btw). 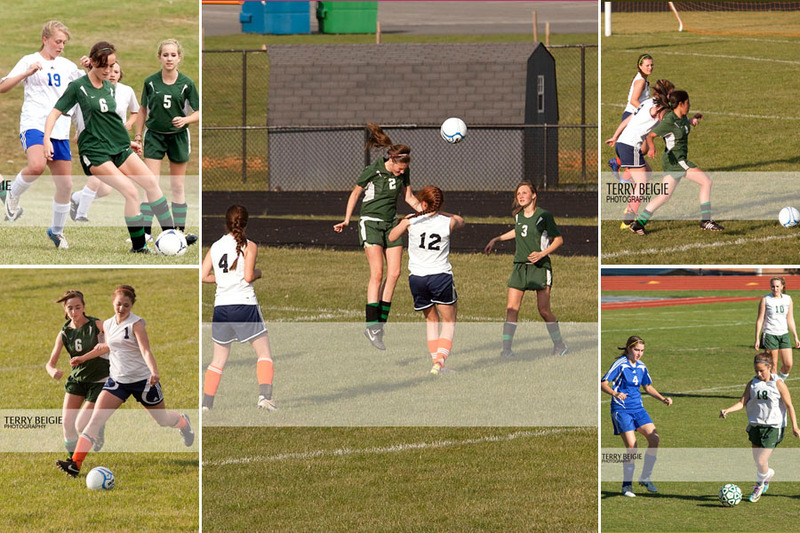 My daughter made the high school JV soccer team so I had a lot of practice this year. I also had lunch with Bob Kenward with Fluvanna Sports Photography for tips. 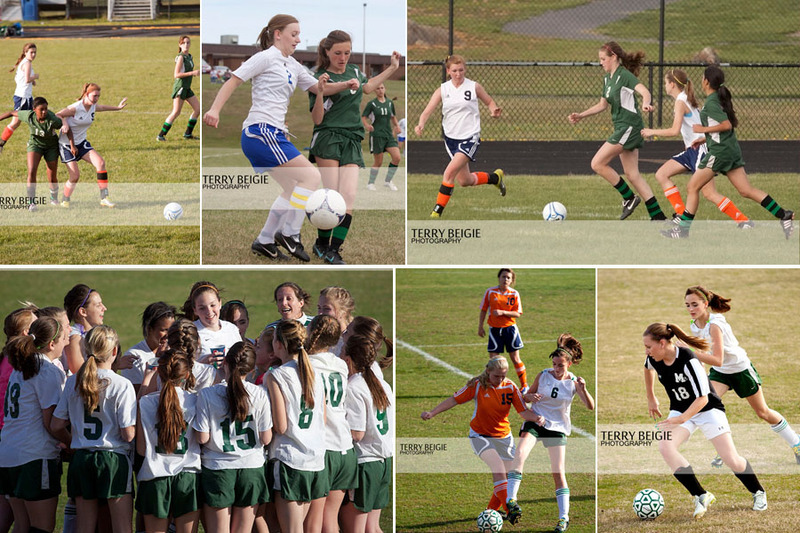 I have a few of his photos from a few years back when my daughter’s travel team played against the Fluvanna team. I would love to be this photographer for Greene County–baby steps, right?! Here are some of the highlights. Nice! 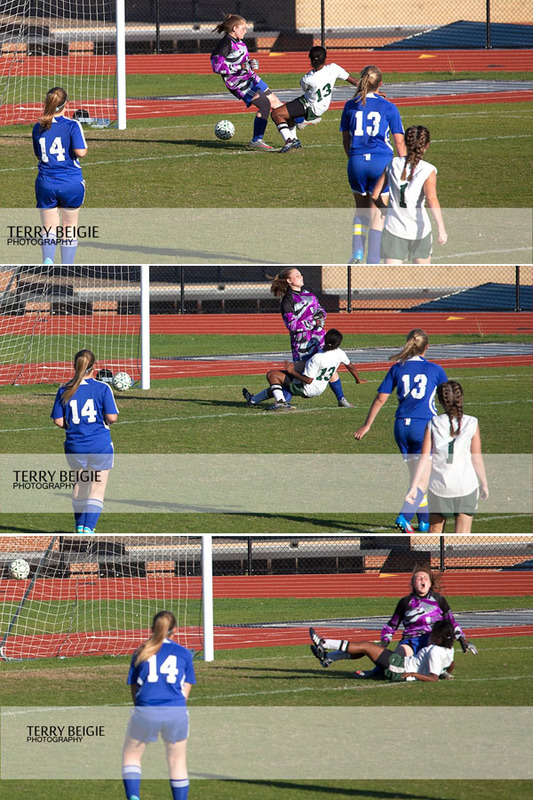 You have some incredible action shots.